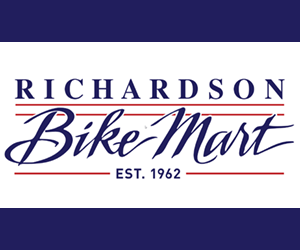 BikeTexas maintains a large fleet of more than 200 bikes – high quality, hybrid style bicycles, electric bikes, folding bikes, and children’s balance bikes – that are available in various quantities and sizes. 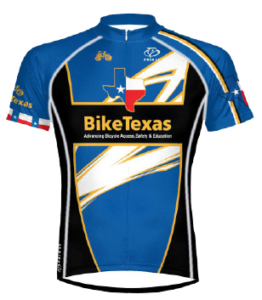 BikeTexas can deliver bikes, helmets and racks to the start location of your event. We can arrange a suitable route and provide safety marshals to create the best ride experience possible for everyone involved. Contact us for more info. 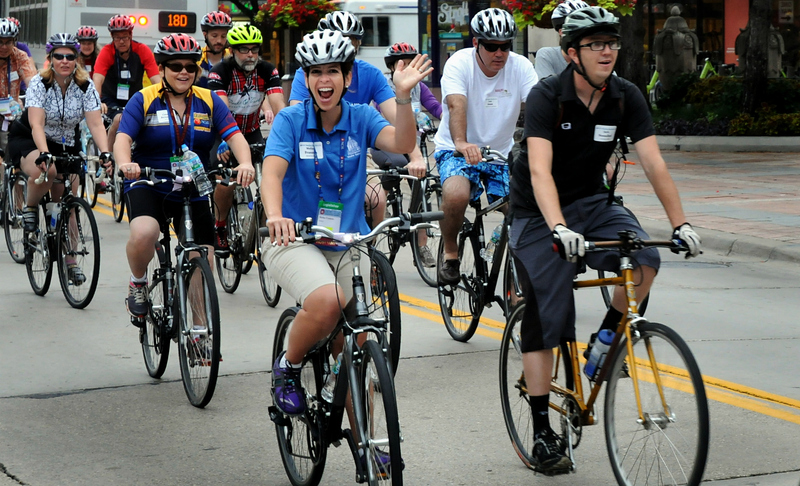 Our fleet has been used for conferences, mobiles workshops, wellness rides, team building, and educational tours. We have partnered with NCSL, NAACP, American Planning Association-Texas Chapter, Sine Die Bipartisan Bike Ride, wellness rides for state and federal agencies, VIVA! Streets Austin, San Antonio Síclovía, Brownsville CycloBía, and Austin BikeFest. Where will our fleet take you? Because each event and location logistics are unique, please fill out the form below. 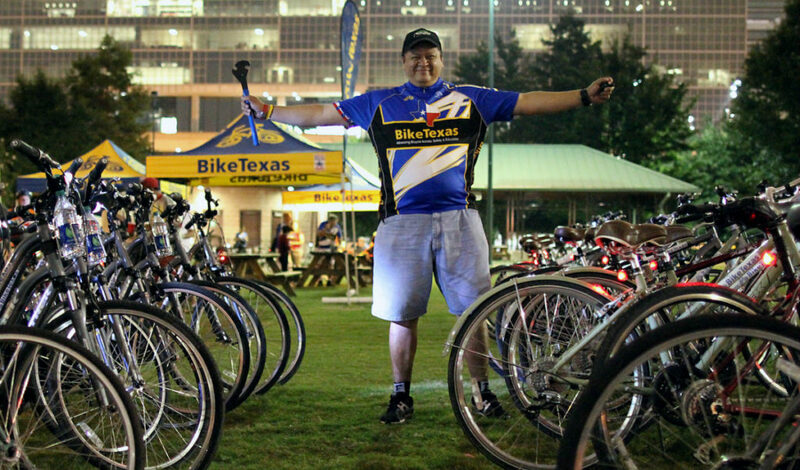 You can also reach us by email at events@biketexas.org or by phone at 512-476-7433.